Replacing the paving on your patio is a great idea if you’ve recently moved into a home that has a poorly kept outdoor space. 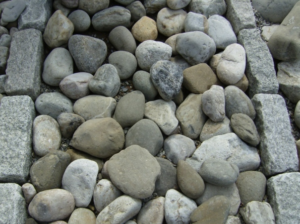 While replacing the paving with new stone can help add significant value to your property, it’s important that you take the time to get familiar with what to look for from a stone supplier. Protecting your foundation is one of the most overlooked responsibilities as a homeowner, especially for individuals that do not spend a lot of time outside. It is important to keep a balanced foundation, one that is not too wet or dry as both can lead to significant and expensive problems. Using a stone supplier, you can provide plenty of protection for your foundation.